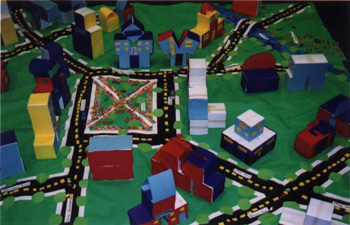 The Architecture Resource Center (ARC) was created in 1991 as the education component of the Connecticut Architecture Foundation, Inc (CAF). ARC was originally created to present design education programming for the public at major Connecticut arts festivals where we served thousands (i.e., First Night Hartford, Special Olympics, OpSail). However, due to public interest for in-depth school programming, ARC expanded its services and now works primarily with K-12 audiences. With the support of the CAF, ARC received federal non-profit 501c3 status in March 2005 and is housed with the Yale University Urban Design Workshop in New Haven, Connecticut (http://www.architecture.yale.edu/UDW/). ARC uses architecture and is allied field of engineering to interest students of all ages in learning. A design education program (i.e., architecture, interior, urban, industrial and communications design), the ARC provides creative learning experiences that are participatory, interdisciplinary and collaborative in approach for K-12 students and teachers and community organizations. Teachers learn about the power of the arts to transform education and become comfortable working with the arts and arts language. The interdisciplinary team teaching approach to math, science, technology, and the humanities helps students see the meaning in and connections among the disciplines. Students learn how to express themselves in two- and three-dimensional language, to communicate their ideas and to work in teams to solve problems and make new discoveries. And, through this process they learn about themselves, their relationship to each other, their families, their community and environment. 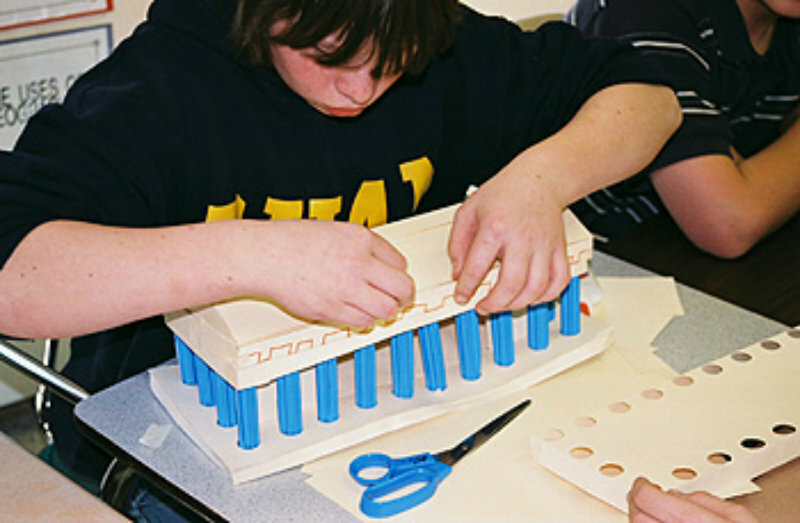 the ARC develops and implements visionary projects and programs that integrate the built environment and design problem-solving as a natural component of learning. This is made possible through a community collaboration with a diverse team of educators, scholars, architects, planners, designers, and leaders of cultural organizations, business, and government agencies. The ARC has been cited as a prototype for education/business partnerships and has received local, state, national, and international awards for education and creativity. To encourage sustainable living and design. The ARC team provides teacher development and workshops for students of all ages in all categories. Grade level determines the complexity of concepts and problems as the designed world becomes the thematic foundation for all curriculum subjects.